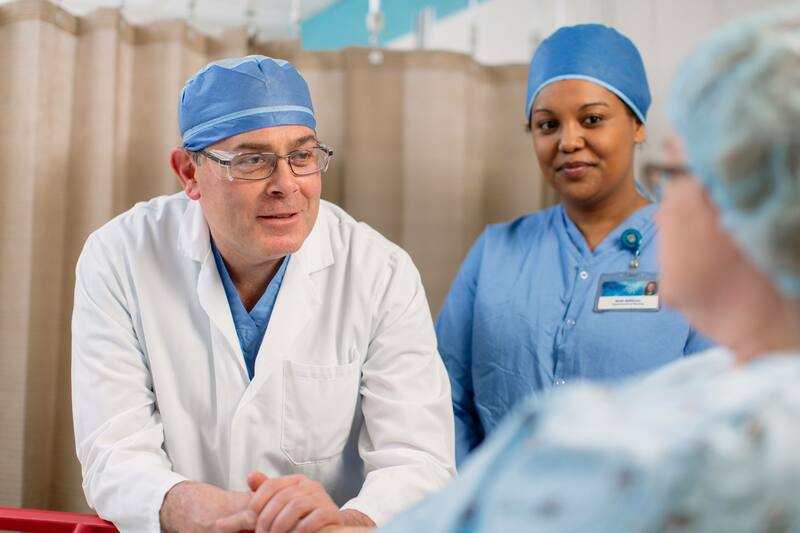 ROCHESTER, Minn. — Transplanted livers change the profile of blood cells in the recipients, reducing the potential for organ rejection, Mayo Clinic research shows. The findings are published in Kidney International. For decades, transplant experts have observed that liver transplant recipients often need less anti-rejection medication, known as immunosuppressive drugs, than recipients of other solid organs. Similarly, when patients receive a multiple-organ transplant that includes the liver along with any other organ, they need less immunosuppressive medication and have less incidence of rejection even if they are highly sensitive to cellular bad actors, known as antigens, from the donor organs. The Mayo Clinic research explains why. “This study shows that the liver transplant itself regulates the host’s immune responses. Compared to the other organs, the liver is immunologically a very active organ, so it is capable of regulating the immune responses against itself, said lead author Timucin Taner, M.D., Ph.D., a transplant surgeon at Mayo Clinic. When patients undergo a dual kidney-liver transplant, the liver has a protective effect on the kidney, the study found. Researchers compared the blood samples of organ recipients a year after a kidney transplant, liver transplant or kidney-liver transplant. It found that patients who received a liver and kidney at the same time, or a liver alone, had fewer of the cells that leap into action to defend the body from an invader — known as killer cells or T cells — compared with people who had a kidney transplant alone. While the T cells of the liver transplant recipients reacted to the donor organ cells weakly, their reaction to other antigens was preserved. The research helps pave the way for ongoing studies on the transplanted livers’ unique properties. The hope is that one day researchers will identify how the liver regulates the immune response and to mimic that to help patients receiving other types of transplants scale back their need for anti-rejection drugs. Immunosuppression drugs are a necessary but difficult aspect of post-transplant care. Without it, the transplant would not be successful because the body would almost immediately reject the donor organ. But immunosuppression itself causes increased risk for infection, cancer and other issues. Future therapies may provide ways to target immune protection to the donated organ, and minimize the risks of immunosuppression for the patients. With campuses in Arizona, Florida and Minnesota, Mayo Clinic is the largest integrated transplant provider in the United States. April is Donate Life Month. Nearly 115,000 people are waiting for an organ transplant in the United States. Mayo Clinic has approximately 3,000 patients on the waiting list for an organ transplant. Every 10 minutes another name is added to the national waiting list. An average of 22 people die each day in the United States waiting for transplants that can’t take place because of the shortage of donated organs.